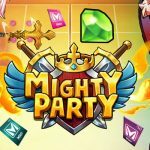 Get Your Mighty Party in Game Gem Packs with Multi Game Card Now! 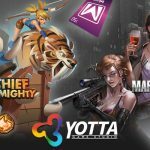 Recharge Your Favorite Yotta Games with Multi Game Card Now! 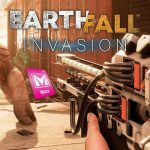 Get Your Earthfall Game Key with Multi Game Card Now! Get Your ESEA Premium Subscription with Multi Game Card Now! Get Your Crystals on Battle For The Galaxy with Multi Game Card Now! Get Your Early Access for RAM Pressure with Multi Game Card Now! Get Your MCoin to Recharge Ace Online and ASDA Global with Multi Game Card! Get Your Super Animal Royale Early Access Steam Key with Multi Game Card! Get Your Hero Wars Emeralds with Multi Game Cards Now! Multi Game Card is a leading cash-based alternative payment platform for online games, virtual goods and digital content. Our prepaid game cards provide an easy way for users to access multiple games around the world.